With your beauty, you are better than the sun; with your morals you are more sublime than musk; with your modesty you are nobler than the full moon; with your compassion you are more beneficial than rain. 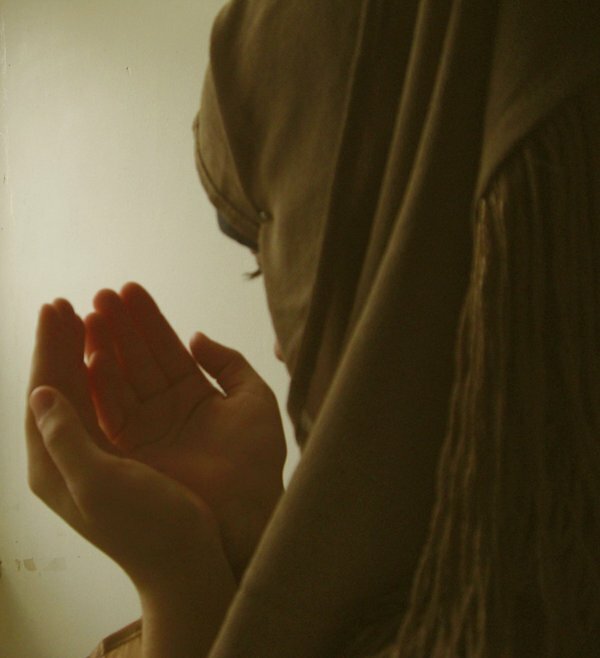 So, preserve your beauty with faith, your tranquility with contentment, your chastity with hijab. Remember that your adornment is not gold, silver or diamonds, rather, it’s two rak’ahs at Fajr, going thirsty when you fast for Allah, concealed charity which no one knows except Him, hot tears that wash away sin, a lengthy prostration born of utter submission to Allah, shyness before Allah when the inclination to do evil overwhelms you. Clothe yourself with the garments of taqwa (piety) for you are the most beautiful woman in the world, even if your clothes are shabby. Clothe yourself with the cloak of modesty, for you are the most beautiful woman in the world even if you are barefoot.